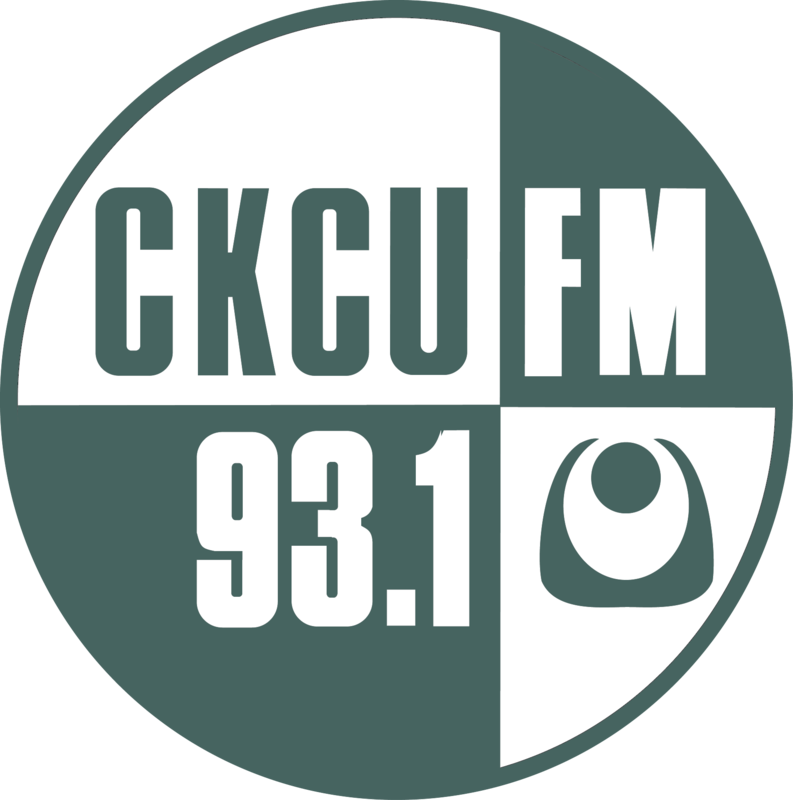 6 The Dylan Hunter Show CKCU Radio camp kids! This week's radio campers showcase the work they've done this week. 8 Thursday Blend Early Jeff Larocque & "Pep The Intern" Going To The Dogs Today... Mike Gatta of Ottawa Dog Rescue in the first half hour, then Welcome To My World Co-Host Kim Kilpatrick joins us to talk about "Raising Stanley - Life With Tulia" .